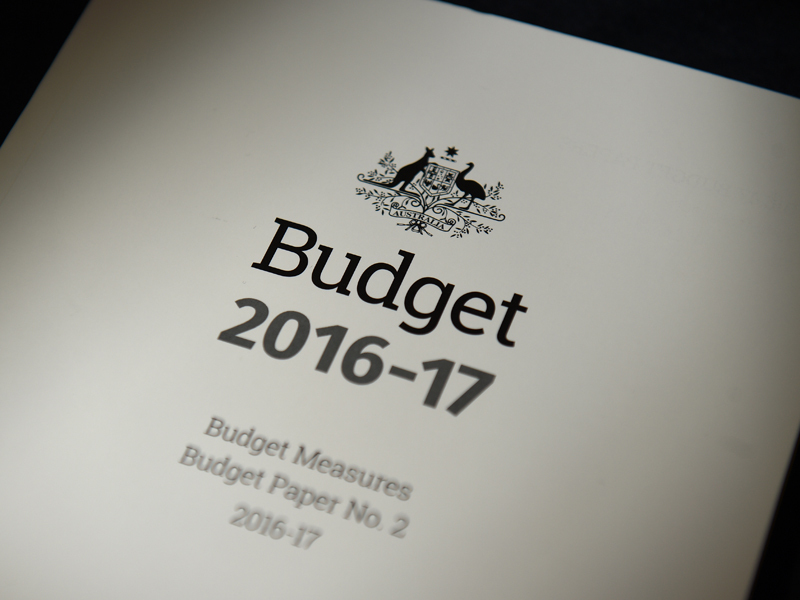 [BUDGET PODCAST] What does it mean for property investors? Not much talk about that in the main press. Over the last 8 years I’ve been getting my mate (and in my opinion, the best economist in Australia), Jason Anderson out to discuss what’s going to happen with regards to property. In all that time of making these forecasts for me, he has never been wrong! Whether you care or don’t care about the budget… Whether you understand it or not, this podcast will break it all down for you and give you an idea of where to focus your investing efforts to get the most from your property portfolio and your efforts. Leave your thoughts on the impact this is likely to have on your investment portfolio.